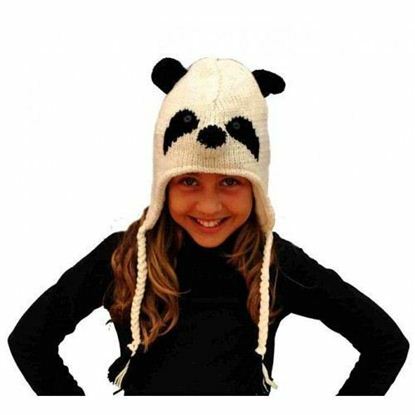 Handmade animal hats, 100% sheep wool from Tibet and New Zealand and lining 100% polar fleece (polyester). All colors and materials are natural. 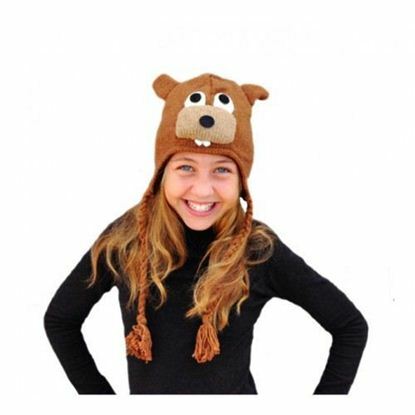 Handmade animal hat with the form of Koala, 100% sheep wool from Tibet and New Zealand and lining 100% polar fleece (polyester). All colors and materials are natural. 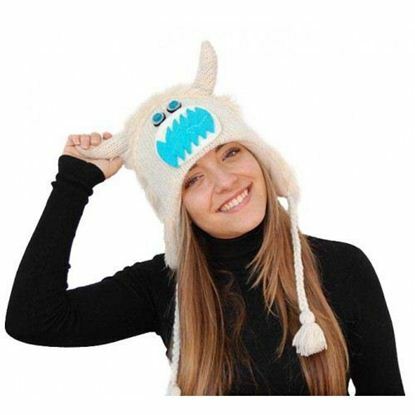 Handmade animal hat with the form of Sheep, 100% sheep wool from Tibet and New Zealand and lining 100% polar fleece (polyester). All colors and materials are natural. 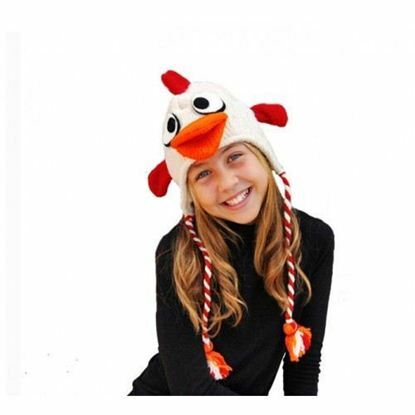 Handmade animal hat with the form of Rooster, 100% sheep wool from Tibet and New Zealand and lining 100% polar fleece (polyester). All colors and materials are natural. 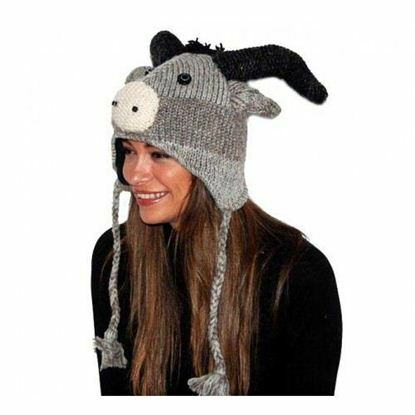 Handmade animal hat with the form of Yak, 100% sheep wool from Tibet and New Zealand and lining 100% polar fleece (polyester). All colors and materials are natural. 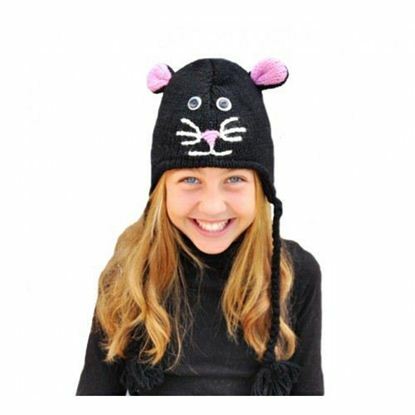 Handmade animal hat with the form of Cat, 100% sheep wool from Tibet and New Zealand and lining 100% polar fleece (polyester). All colors and materials are natural. 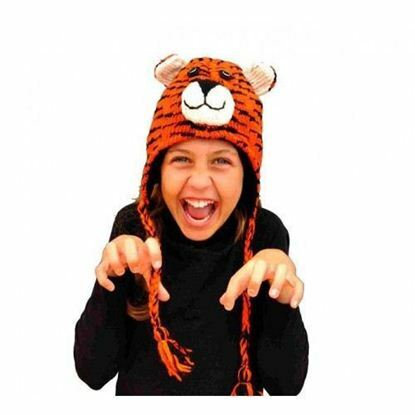 Handmade animal hat with the form of Tiger, 100% sheep wool from Tibet and New Zealand and lining 100% polar fleece (polyester). All colors and materials are natural.